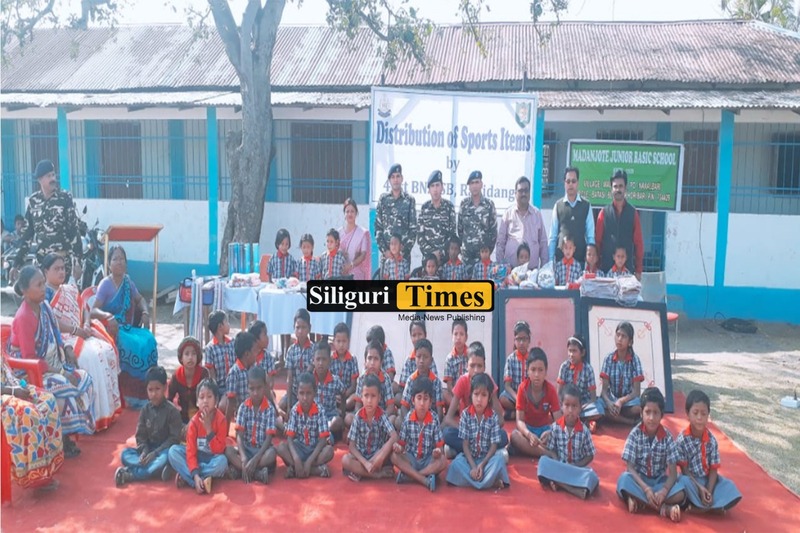 The 41st Battalion of SSB, under the auspices of Ranidanga, organized various programs in schools and distributed sports equipments for the school children. 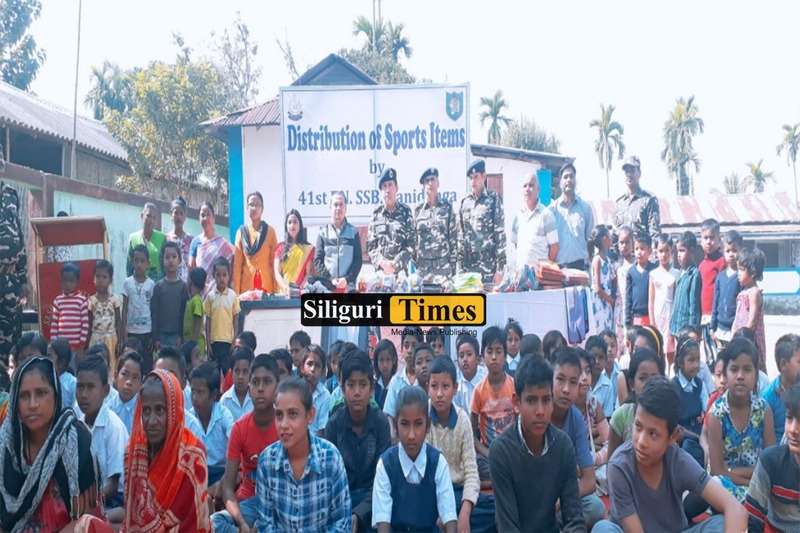 During this event, Rajeev Rana, Commandant, 41st Battalion of SSB said that intellectual development is also enhanced along with physical development because of sports. All children should be connected to sports. 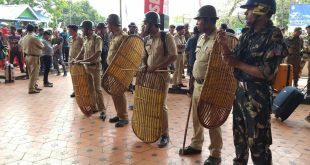 On this occasion Rajiv Rana, Commandant, 41st Battalion of SSB, Second in Commandant GC Pandey, Deputy Commandant Shivaram, Sirs and teachers of the schools were present. 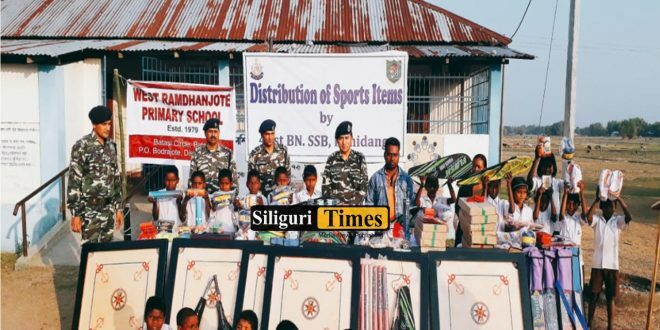 Rajeev Rana said that the sports equipments worth 2 lakh 20 thousand rupees were distributed in five schools of the area. 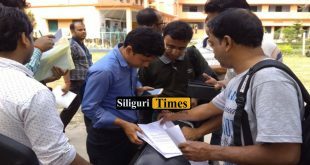 It includes cricket kits, volleyball, chase, carrom board etc.